remember when you worked all week? remember when you could debate a liberal & they didn't resort to insults? remember when BOA had great customer service? Remember when Cell posted DBZ memes? Remember when Cell posted Dbz pictures? 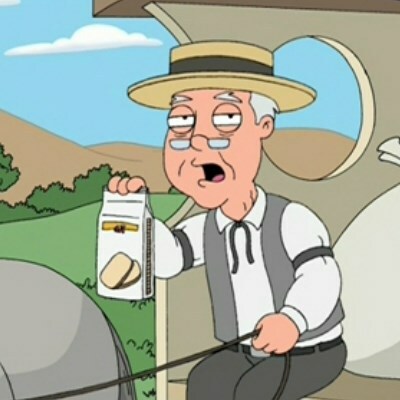 REmeMber when you needed talent to be an nfl star? remember when yajirobe cut off vegeta's tail? Yeah so doese everyone else, now pipe down yajirobe.